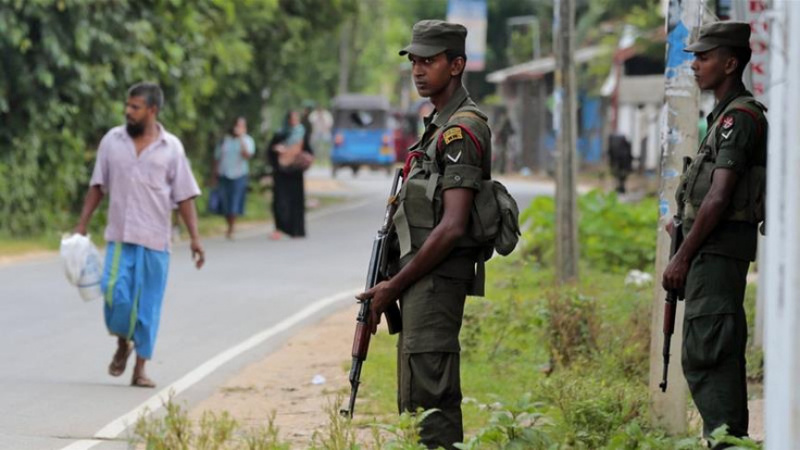 COLOMBO, Sri Lanka (AP) — Sri Lanka's president has declared a state of emergency amid fears that anti-Muslim attacks in a central hill town could spread. Details of the emergency decree were not immediately announced, and it was unclear how it would affect life on the South Asian island nation, where Buddhist-Muslim tensions have flared in recent years as extremist Buddhist organizations have spread. A tweet from the office of President Maithripala Sirisena says the decree was issued to "redress the unsatisfactory security situation prevailing in certain parts of the country." The announcement came after Buddhist mobs swept through the hill town of Kandy on Monday, burning at least 11 Muslim-owned shops and homes, after a Buddhist man was reportedly killed by a group of Muslims.